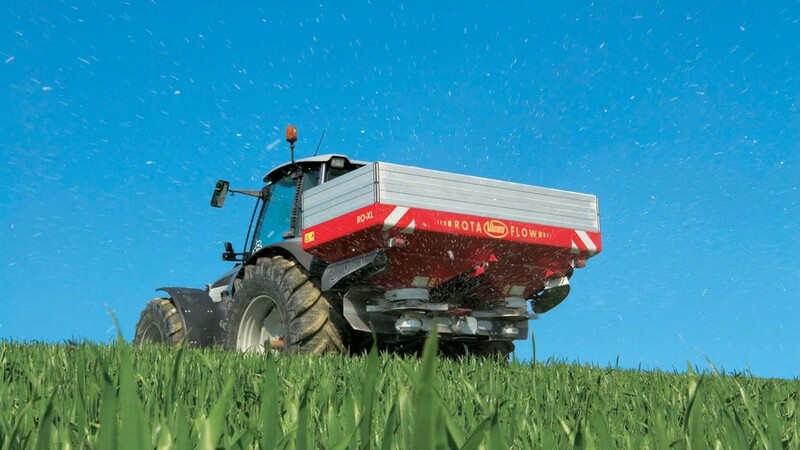 Over recent years, SOYL has already shown its willingness to overrule what is considered standard practice, choosing to defy previous changes to the RB209 fertiliser manual which recommended a cut-back on phosphorus being applied to winter cereals at soil index 3. “We were a bit cautious about the new recommendation, so we looked at it ourselves in a bit more detail and we felt that it wasn’t working for our soils and it would mean mining nutrients from our soils. “Because we’ve got so much data, we were able to put together a hybrid system, creating our own recommendations which advised growers to put on more phosphorus at index 3. “There is a new RB209 coming out and all the indications are that they are changing things now to fit a model that looks more like ours,” said Mr Griffin. 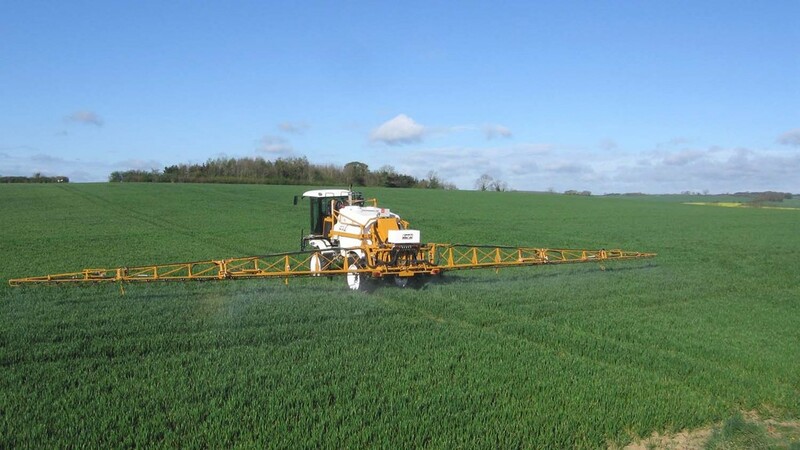 More recently, SOYL has been looking at ways of using historical data as a means of varying nitrogen rates on winter barley crops, something that cannot be done via satellite imagery used on wheat and OSR crops. Instead, historical yield maps and soil surveys can be used to determine which parts of a field have the greatest yield potential, which is key in deciding where to apply higher rates of nitrogen, according to SOYL. To test this strategy, the company conducted field scale trials whereby nitrogen was applied at 119kg/ha and 171kg/ha on areas of high and low yield potential to determine the effect on yield and grain nitrogen content. This strategy also led to optimum grain nitrogen levels of around 1.7 per cent. Conversely, where areas of low potential received reduced rates of nitrogen, yields went down, averaging 6.2t/ha. “Moving forward, if we can identify from historical yield maps and soil type maps, areas which are consistently high yielding or have a high yielding potential, then we could increase our nitrogen there, get our extra yield and still control our grain nitrogen levels,” added Mr Griffin. While variable rate applications of PGRs have proved successful in crops of winter wheat, SOYL trials conducted last year highlighted the value of site-specific application in crops of winter wheat. Using satellite imagery to map crop density, thicker parts of the crop received 1.2l/ha of chlormequat while thinner areas received 0.8l/ha. The yield improvement associated with variable rate application over fixed rate averaged 0.4t/ha. However, Mr Griffin warned that this level of yield improvement occurred only where there was significant variation in the initial size of the canopy. Where wheat crops display large variation in plant size as a result of waterlogging, drought or poor soil structure, for example, he said targeted PGR application could be the next step in boosting wheat yields. “While we previously thought this technique was restricted to OSR, actually, the potential for winter wheat is really high,” said Mr Griffin. Going forward, SOYL said it wants to quantify the yield advantage associated with using multiple variable rate services. Mr Griffin said: “At the moment, we can say that on average growers are getting 4 per cent benefit in using variable rate nitrogen and 3.5 per cent benefit from variable rate drilling, for example. “But what happens when you put those two things together in the same field. Is the overall benefit more, less or the same?